We are so excited this month to have one of our favourites, Kate Nutting, owner of Pretty Dresses in the Laundry fashion blog, provide a guest blog for us, complete with a great video! 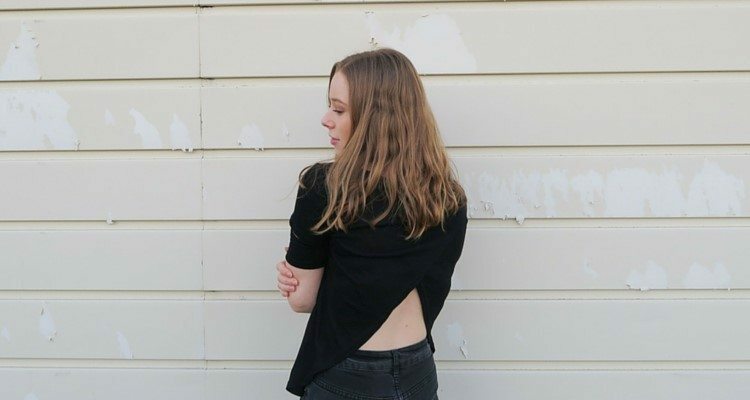 Kate is a Brisbane-based fashion blogger with a quirky, individual style that we love. In this blog, Kate showcases her favourite pieces from our Modella Clothing online store. 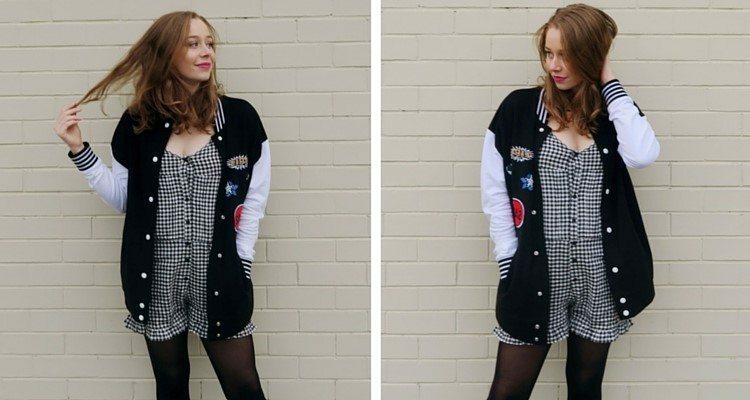 Want to learn more about this stylish Australian fashion blogger? Read Kate’s story about how she started her fashion blog and popular social media accounts. Hello! It’s Kate here from Pretty Dresses in the Laundry. I just wanted to pop in to show you my latest favourite pieces from Modella Clothing. Below are some snaps I have taken out and about, wearing my Modella items, and a little try-on type video. I have had so much fun over the last month or so, playing with these pieces, putting together outfits and taking photos as I venture around Brisbane. So basically, I am in love with this gingham playsuit from Tanee Clothing – I am so obsessed with the ruffle details and the little bows on the pockets. It is so adorable! I think it would probably have to be my favourite piece. It is just so unique! But really, that is also why I love the black tee; because it is so simple but edgy and different at the same time. A big thank you to Kate – for producing our Modella video and for a great fashion shoot we can share with you. The black tee featured above is by the fashion label Ninie, which includes a great range of casual basics in denim, weaves and knits. 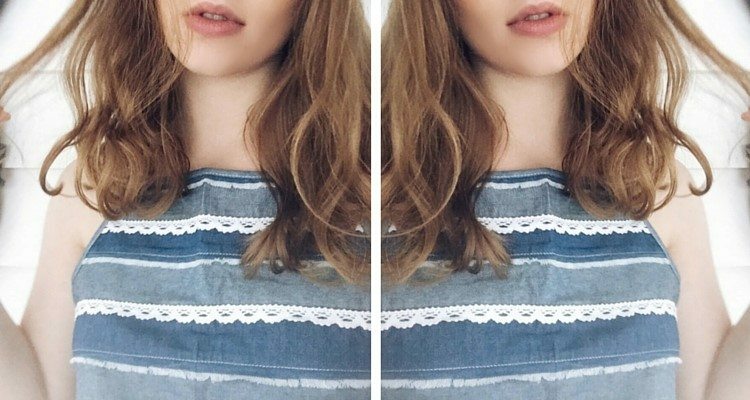 From the Tanee Clothing range, in addition to the versatile Check It Out Playsuit modelled in the video, this gorgeous Denim Edge Top is another of Kate’s favourites. While the final shot in the video is focusing on another cutie – our Mia Clothing Black Wrap Skirt. What about some boho chic styling? Here’s Kate looking fabulous in our Forget Henry Boho Print Tunic Dress. For more pics check out our Australian winter fashion tips 2016 blog post. At Modella, we love supporting local talent like Kate – a fantastic Australian fashion blogger ambassador. Many of our labels, like Tanee Clothing, are also designed in Australia. Hope you have enjoyed our guest blog this month. Stay tuned for more Kate Nutting videos in the future!